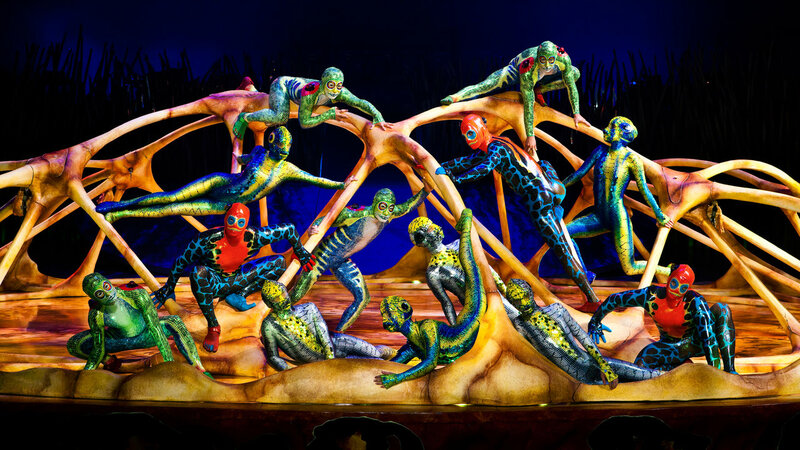 Cirque Du Soleil is back in town with a show that is “inspired by the story of evolution”. 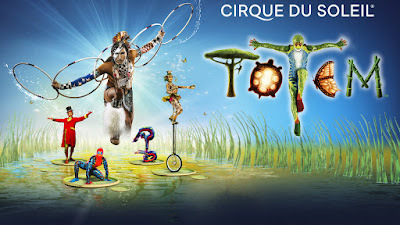 TOTEM is touted to “trace humankind’s incredible journey”, which is a narrative that gets lost as the show progresses, but that does not detract from some of the more impressive acrobatic scenes. TOTEM isn’t a series of traditional circus-style acts lined up one after another; instead, they’re interspersed with attempts at more character-led comedic scenes which are very tenuously linked to the evolutionary theme. This works well at times to break up the pace, but these scenes need to be much shorter to allow more time for the gasp-inducing acrobatic feats that are synonymous with the Cirque Du Soleil brand. That, after all, is what the audience have really paid to see. Pedro Pires has done a wonderful job with the set design and projections on stage, using infrared cameras to detect movement of the performers to create kinetic effects that move across the floor in real time. One of the joys of Cirque Du Soleil is witnessing the collaboration that’s necessary to pull off such incredible sequences in such an effortless way. It’s surely the epitome of teamwork, with each performer supporting the other physically in a myriad of ways that the audience will never know. This is demonstrated no more clearly that with the team of unicyclists that work together seamlessly in a frantic bowl-throwing sequence…and a pair of roller-skating lovers, with one spinning the other through the air at high speeds attached only at the neck. One move out of place, and the whole show would be at risk – and it’s this high-stake kind of performance that adds to the thrill of watching. Whilst the closing scene is pleasant enough, it’s hardly a showstopper. Given the profile of Cirque Du Soleil (particularly this production in partnership with the Prince’s foundation for children in Africa) and the impressive surrounding of the Royal Albert Hall, it would feel suitable to go out with more of a bang. 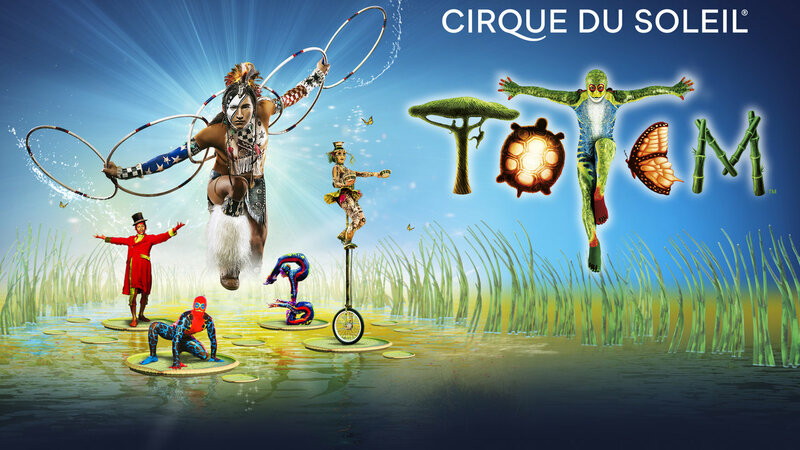 To those seasoned Cirque Du Soleil viewers, I suspect that TOTEM may fall slightly flat of expectations, but through the lens of this Cirque Du Soleil novice viewer, TOTEM is an entertaining evening out with enough gasps to make the trip to West London more than worth it.